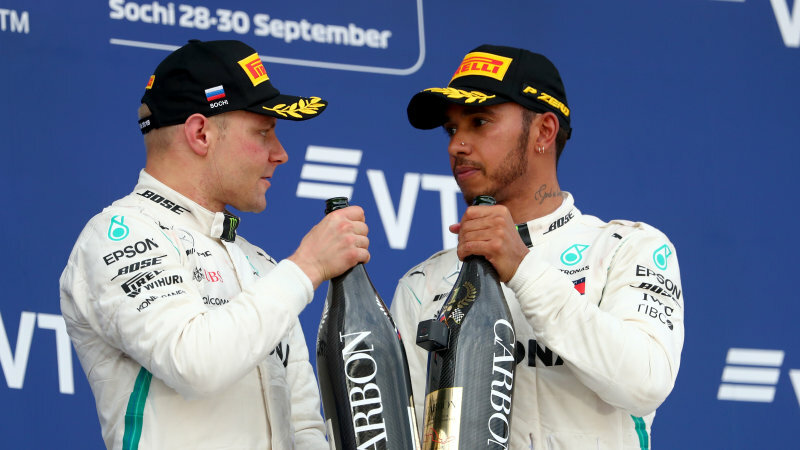 Lewis Hamilton's eighth win of the season career 70th and third in Russia. He has now been second 6 times this year. The team have won every Grand Prix to date, since 2014.